Super 8 Lakefront is one of Mackinaw City's premier lodging facilities. We have achieved the highest AAA rating in the area for over-all excellence. Located on Lake Huron. 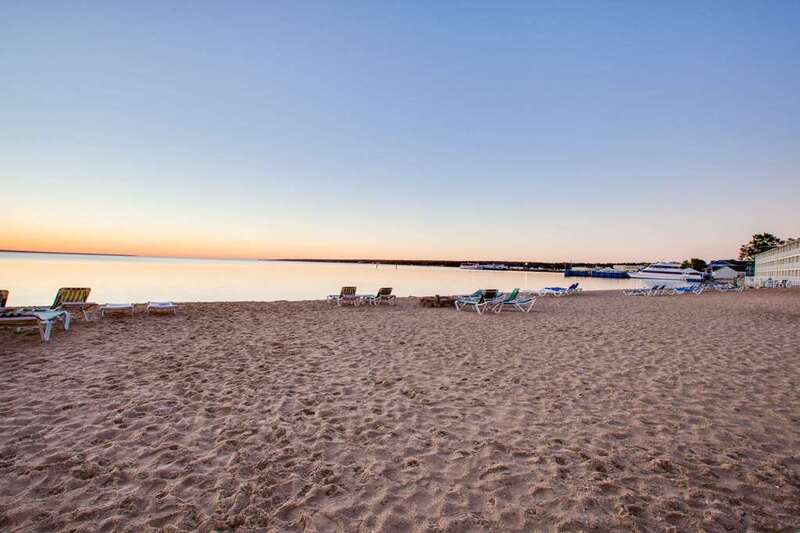 Guests can choose from our economical courtside location or the popular lakefront guest rooms with a private balcony overlooking 200 feet of private, sandy beach. Indoor pool Sauna Whirlpool Located just blocks away from shops, restaurants and the ferry lines serving Mackinaw Island.